It would be a false statement to say that the foremost aims of corporates do not include reducing overhead costs and having an increment in in their revenue. Firms certainly strive to achieve their desired sales targets and here is how some of many successful companies practice the act of doing so. Break down your sales target in to have achievable goals. Assign your employees specific tasks and assess them on a weekly basis. This will not only lessen the work burden on you but your team as well. The amount you aim for achieving on a weekly note would surely be just a small figural percentage of your actual monthly sales target hence reducing the work pressure. It also makes it seem more realistic and achievable and this may even result in getting better performances from your employees. Note that efficiency is a key factor here and it will definitely influence your weekly figure, so do not let your workforce slack. Introduce rewards like financial benefits or of some other sort, for the workers that portray the best performance. This is intended to motivate the workforce. Put this act into implementation and the difference in your total conversions is bound to be admirable. You may thing that you ask great intriguing questions but a compilation of recent customer surveys begs to differ so polish your questioning skills and eventually; the results will gradually become visible. Your potential customer should always feel that they are on the same page as you, regarding the subject of the discussion. Additionally, coming up with quality subjects and questions regarding them in contrast to your respective business, is another homerun. This will enable your client to distinguish you from rest of the companies in your line of work. 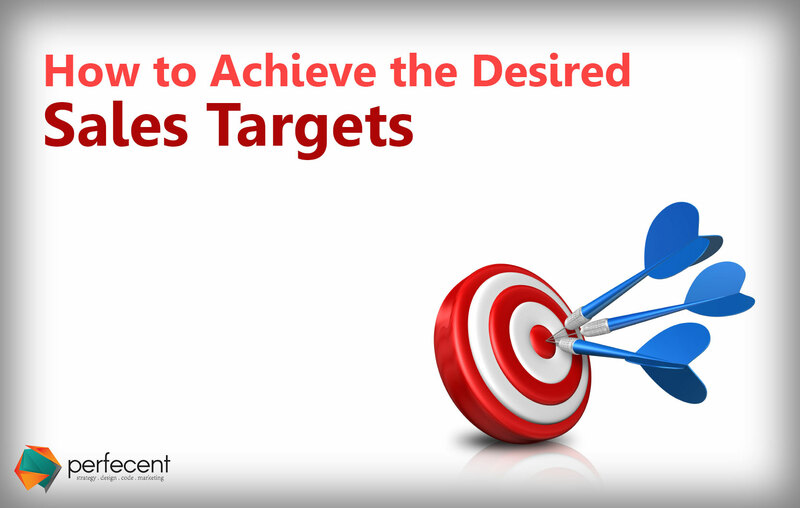 So yeah these are some of the most effective ways to achieving the required sales targets. We hope you found these pointers helpful and wish you nothing but prosperity with your business venture.